With all the glam and glitz of tonight’s Oscars, take time out for a little murder! 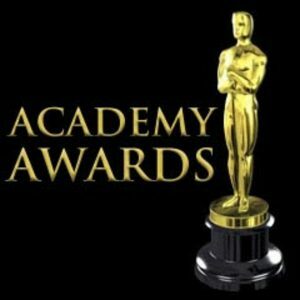 These mysteries take place during the Academy Awards or the time period surrounding the Oscars! ← Paul Revere’s Horse is Missing!